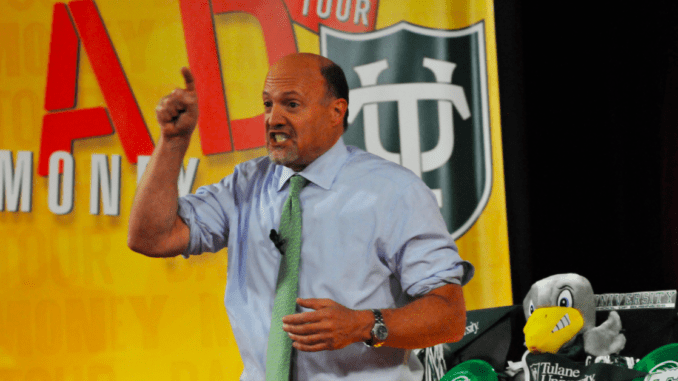 Global financial news and services company, TheStreet, co-founded by TV stocks pundit, Jim Cramer (pictured above), has broadened its relationship with legal AI pioneer, Seal Software, to leverage its capabilities for a broader range of contract analysis uses, as well as to help with GDPR compliance issues. 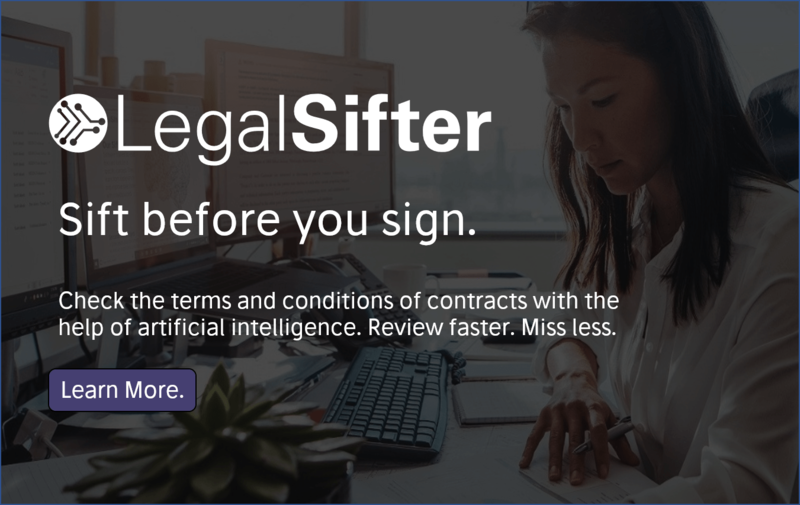 The legal AI firm said in a statement that after a focus on consolidating contracts from a diverse set of sources into the Seal repository, TheStreet plans to extract key data from supplier and other procurement contracts. 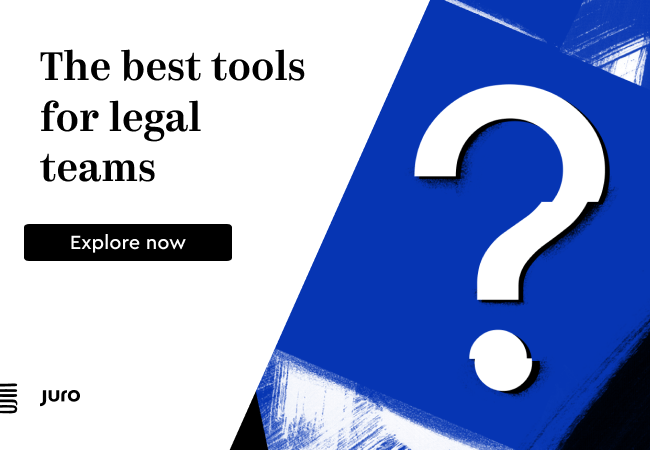 In addition, TheStreet will use Seal to to help with GDPR data regulation challenges. Even though the GDPR regulation defines how a company must protect the personal data of European Union citizens, that it stores and what steps need to be taken should a data breach occur, companies outside of Europe whose data collection overlaps with the GDPR region still need to take it into account. TheStreet, Inc. was created over 20 years ago and holds a portfolio of institutional and financial media brands including The Deal, and RateWatch, which supplies rate and fee data from banks and credit unions across the US.